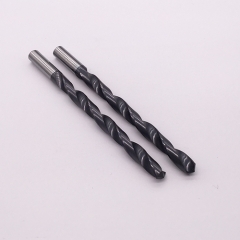 EJ Carbide offers drill bit for small hole drilling,with variety of drill bit in stock,can also produce hole drilling drill bit as customers' needs. Also produce drills as customers' needs. 1.Adopt import tungsten carbide rod as raw material. 3.Particularly suitable for micro-concentric through hole and blind hole processing. 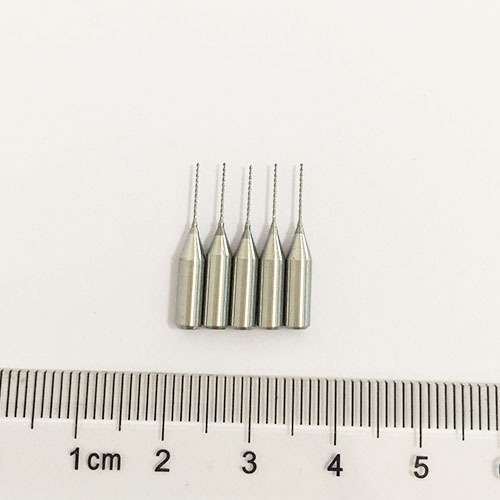 4.Diameter from 0.10 mm to 3.0 mm. Peek ,torlon,copper,beryllium copper, glass fiberboard, flexible circuit boards, engineering plastics, fuel injectors, spinneret, mechanical watch, etc. 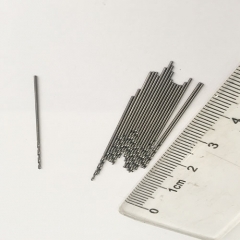 We usually define drilling with hole diameter in the range of 0.05-2.5 mm as small hole(micro hole)drilling. 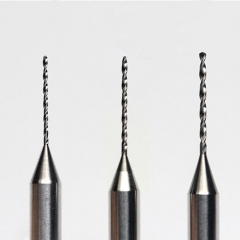 With the continuous improvement of the processing technology and the materials used to make the small hole drilling drill bits, the mini hole size limit for small hole drilling will also shrink. 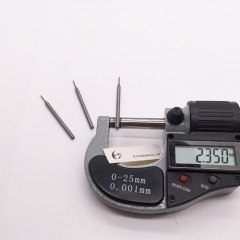 I have seen some of processing shops which usual use 6.35mm diameter drill bit, they try to drill small hole just replaced with a diameter of 1.52mm drill bit, but the processing can not be completed, they do not know where the problem lies.when you break the 2.5mm aperture limit, the accuracy requirements will be greatly improved. Correspondingly, the machining process must be fully optimized. 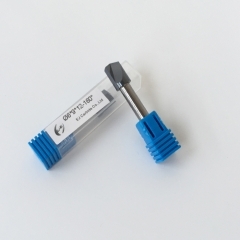 only replace the tool can not solve the problem, only a well-trained processing plant to achieve this conversion. No matter which type of drill bit we choose,tool clamping technology is very important for small hole drilling. 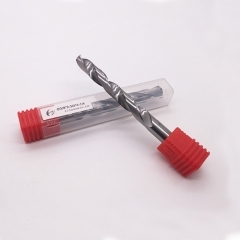 Small hole drilling drill bit require high strict on the track precision. 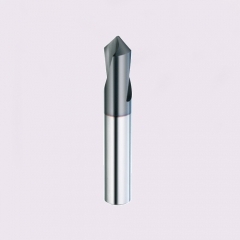 Any jump error from machine tool spindle, tool clamp and chuck will have a great impact on the small hole drilling drill bit. 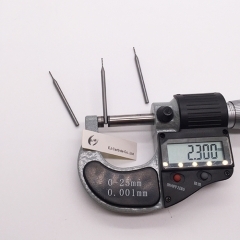 For small hole drill bits with diameters less than 2 mm, the maximum jump error (TIR) measured at 4 times the aperture depth should be less than 0.0025 mm. 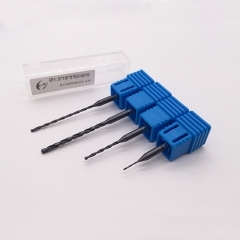 In the small-hole drilling,accuracy of the drill bit is essential, it is best to meet the size requirements in first time. 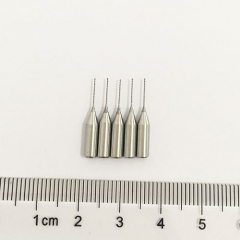 In order to cover the required size range, we provide small hole drill bit,micro drill bits, ordinary drill bits and center drill diameters in increments of 0.01mm. 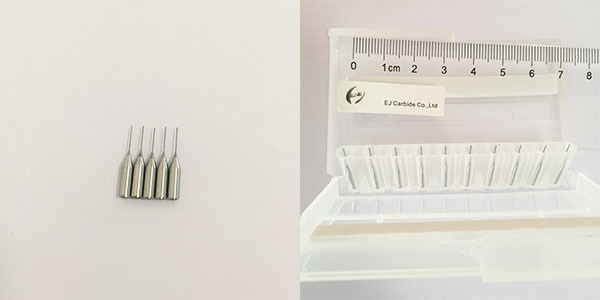 We offer a wide range of drills, including solid carbide drills,high speed steel drill bit,high cobalt twist drill,micro drills,PCB drill bit,flat bottom drills,deep hole drills, and drills for specific materials like aluminum, steel, stainless steels, irons, and other materials.